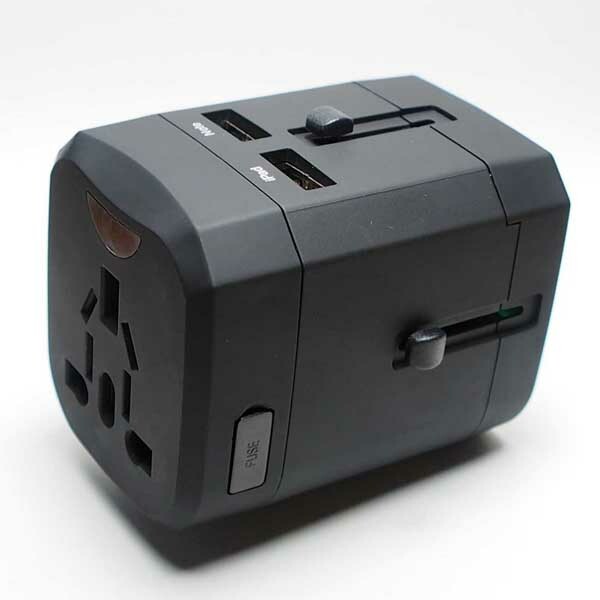 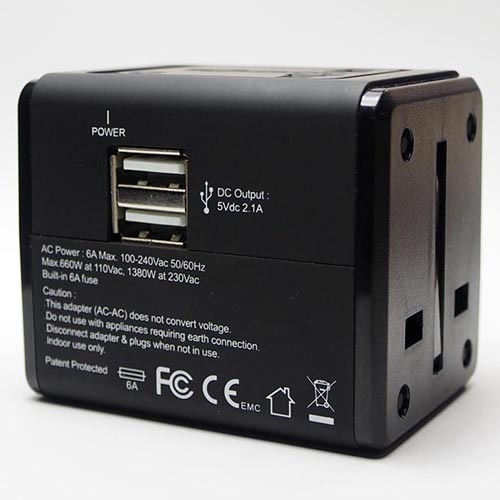 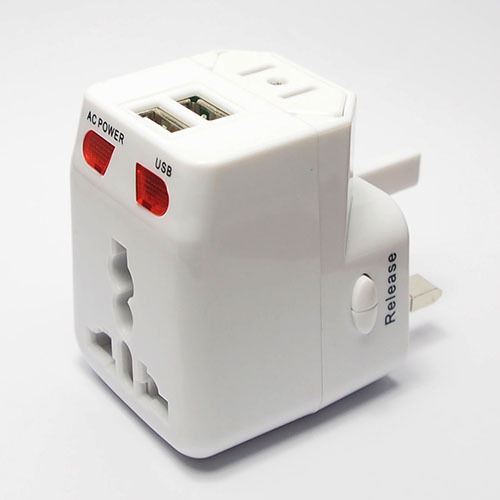 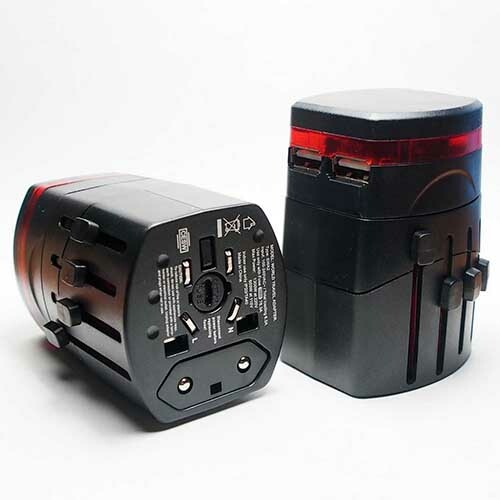 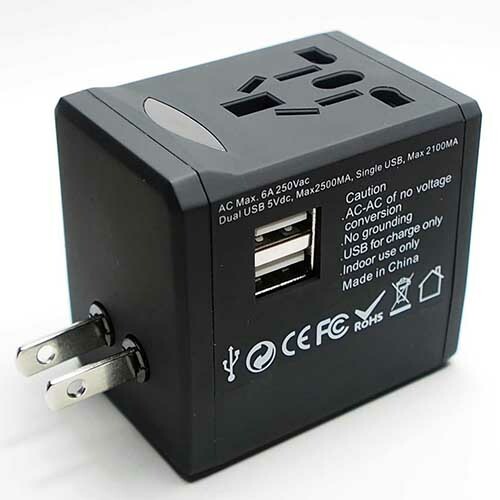 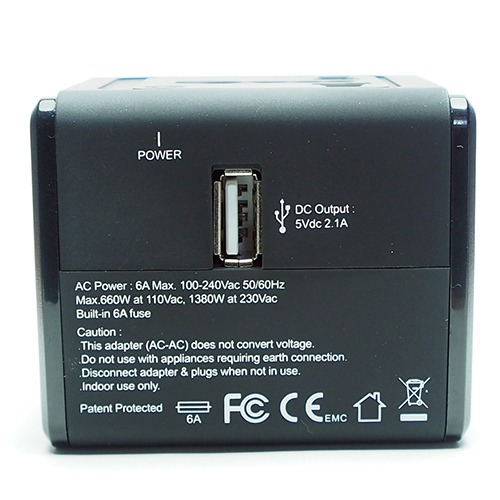 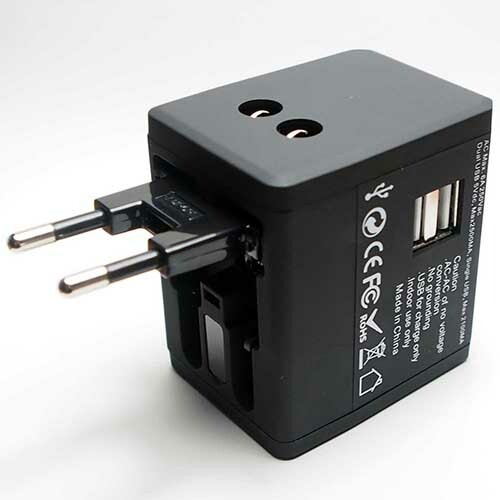 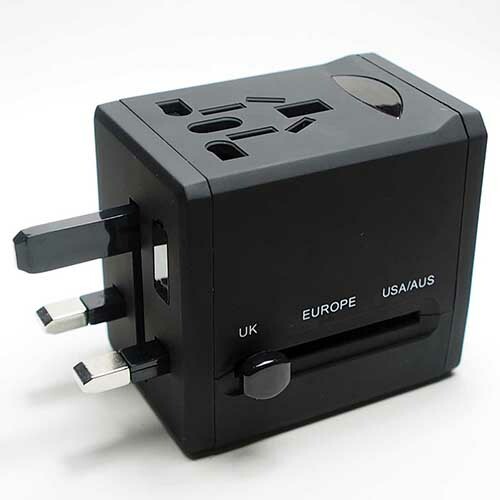 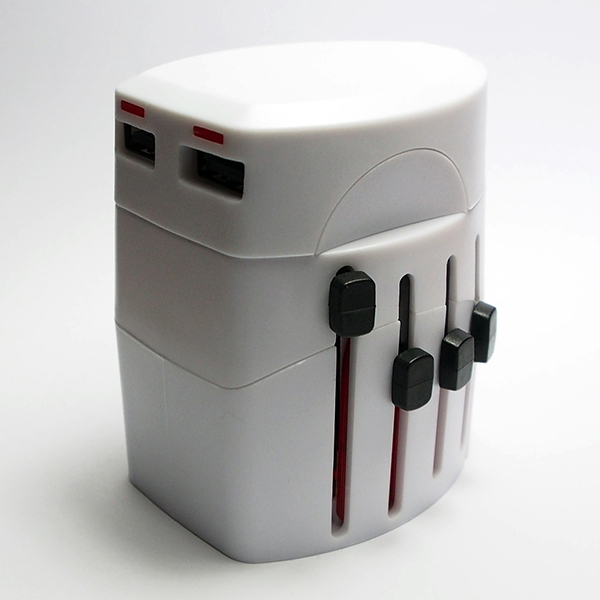 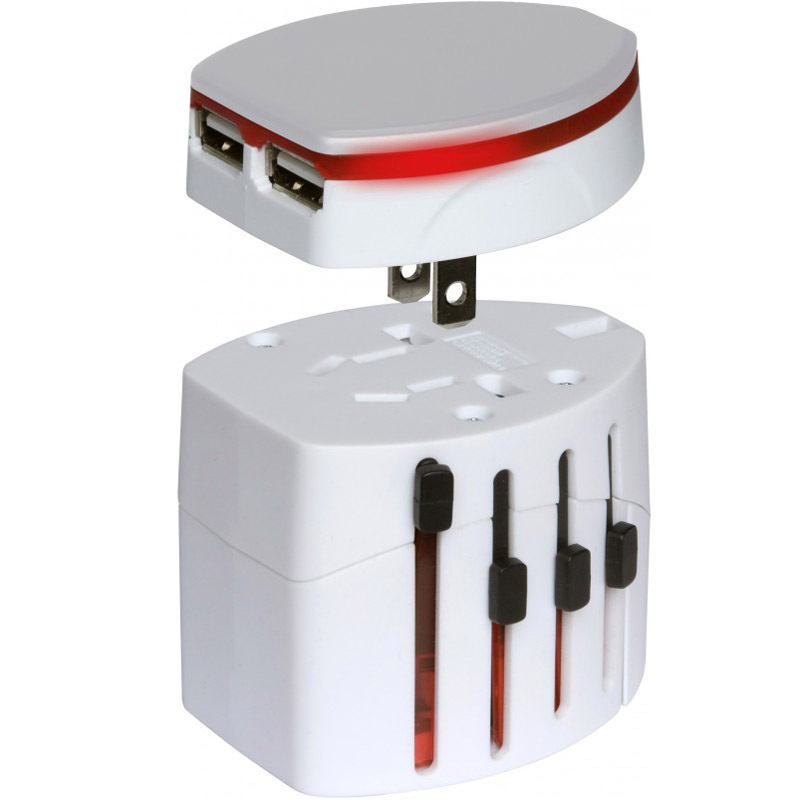 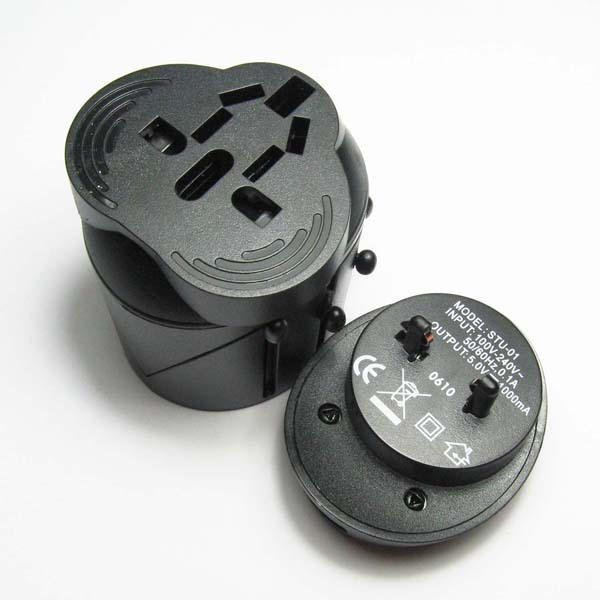 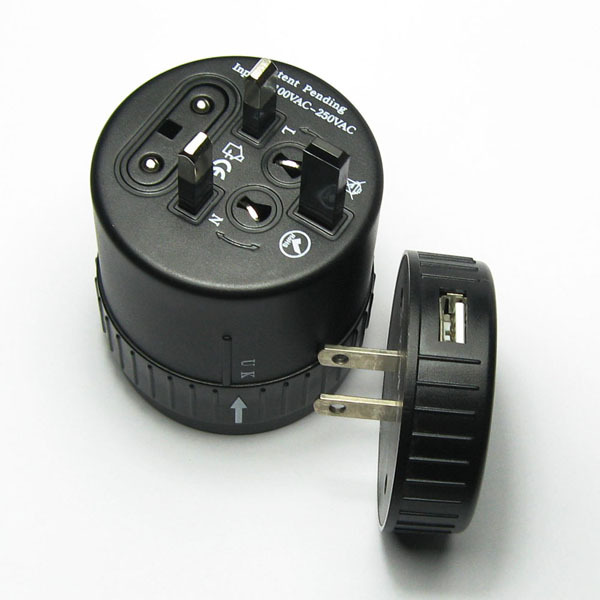 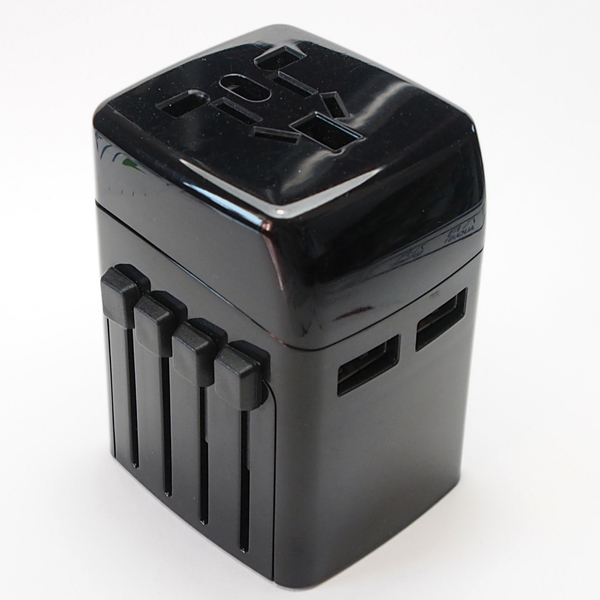 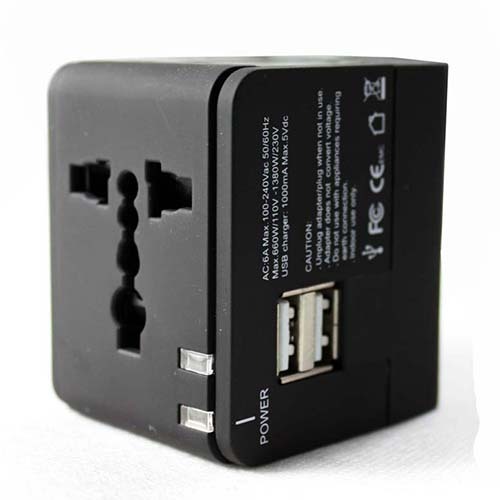 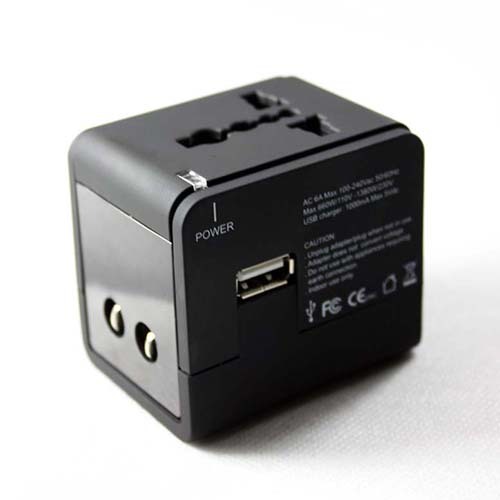 EEC-188 All in one Travel Adapter with dual USB ports 2500mA-Rongkuang Electric Co., Ltd.
2.5A Dual USB Travel Adapter is an innovation development which allows connecting appliances up to 2.1A, while the two 5V powered USB ports charge iPad, smart phones, PDAs, cameras at the same time. 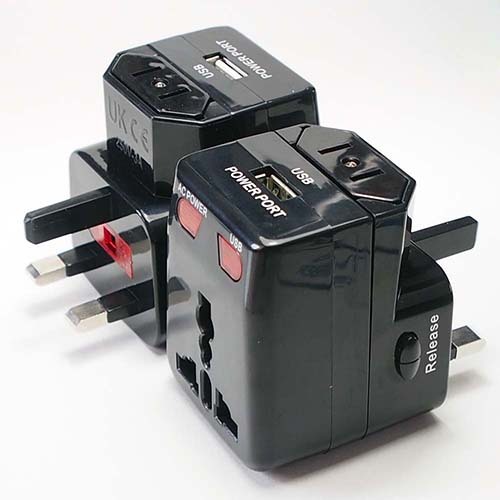 Built-in fuse overload protection. 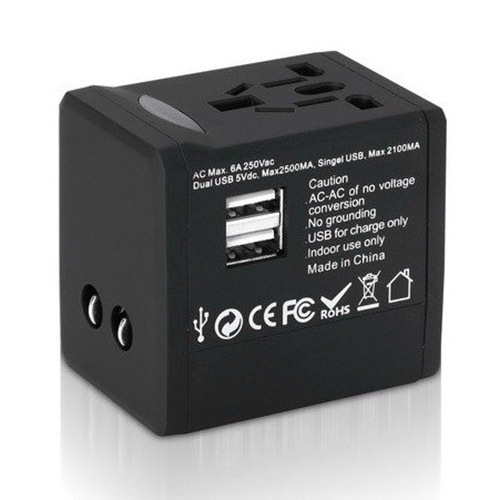 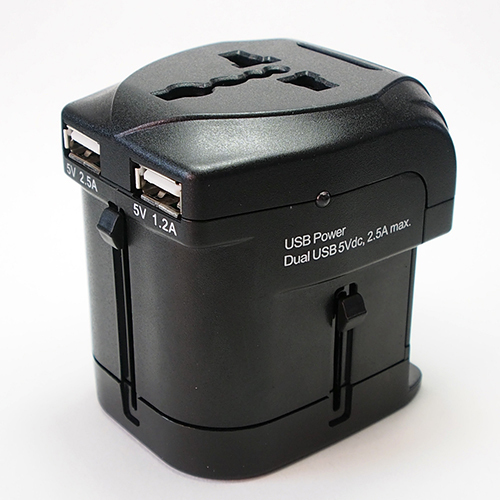 2 ports USB Charger, lets you charge two USB compatible devices simultaneously (2,500mA Charger only), idea for use with smart phone, MP3/4, GPS.